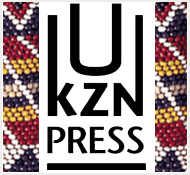 UKZN Press will be launching Ju|'hoan Children's Picture Dictionary at a number of venues around South Africa and Namibia. 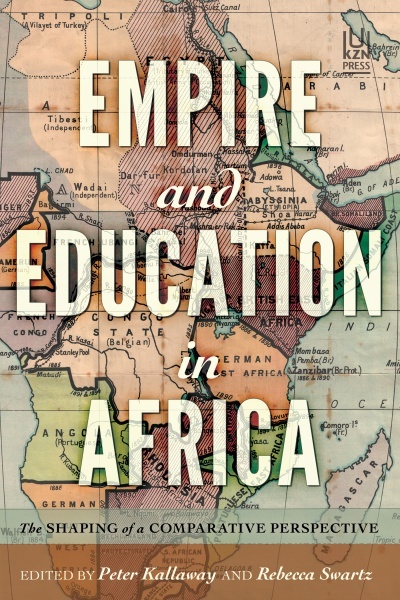 The first one will be in Tsumkwe, Namibia on 25 and 26 June, followed by one at TUCSIN (The University Centre for Studies in Namibia) in Windhoek on Tuesday, 1st July. 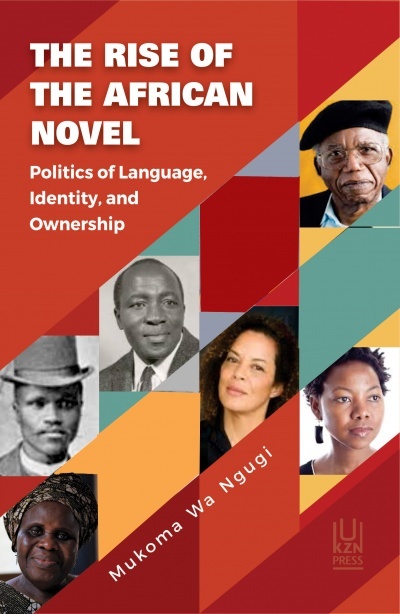 The South African launches start off in Cape Town on Sunday, 6 July at !Kwa ttu Conference Centre (www.khwattu.org) and then 16 July at the Origins Centre at Wits University. The Ju|’hoan Children’s Picture Dictionary is a collaborative project between the Namibian Ju|’hoan from the Tsumkwe region and academics from various fields. The primary aim of this dictionary is to provide Ju|’hoan children with a piece of mother-tongue literature that is locally inspired and that can also be shared with those from the outside world. Entries in this thematic dictionary are in the Ju|’hoan Tsumkwe dialect, Afrikaans and English. All the illustrations and artwork were created by Ju|’hoan people from the Tsumkwe region, who share their knowledge and insight into different facets of Ju|’hoan daily life. Great care has gone into the making of this dictionary, with members of the Ju|’hoan community leading the way in the selection of themes, lexical entries, design and layout to make this publication a community-driven project that highlights Ju|’hoan culture. The categories selected show entries gives rare and fascinating insight into the staple artefacts and traditions of San life. Included is an interactive CD with a pronunciation guide for each entry provided by Ju|’hoan speakers, as well as a photo and video gallery, short biographies of contributors, interesting information about the Ju|’hoan people and a fun, printable language game. By buying this Dictionary you are helping to spread awareness about the Ju|’hoan language and culture, to stop this endangered language from disappearing forever. This unique and special project/book is a must for anyone with an interest in San life, the San people and their communities. Please visit our Facebook page for more information on launches.